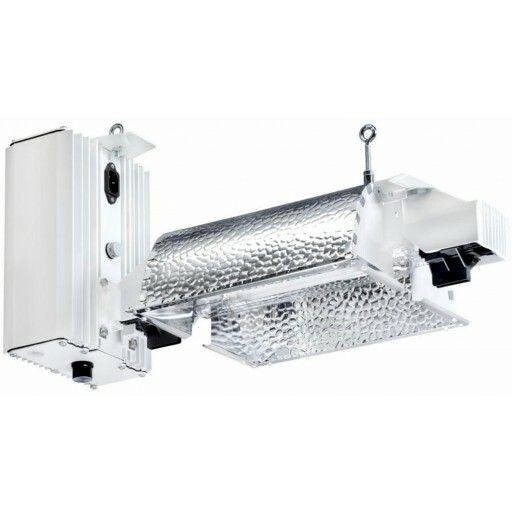 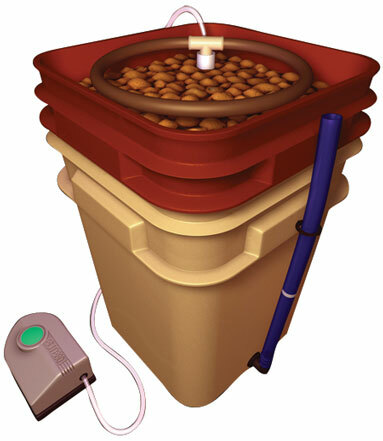 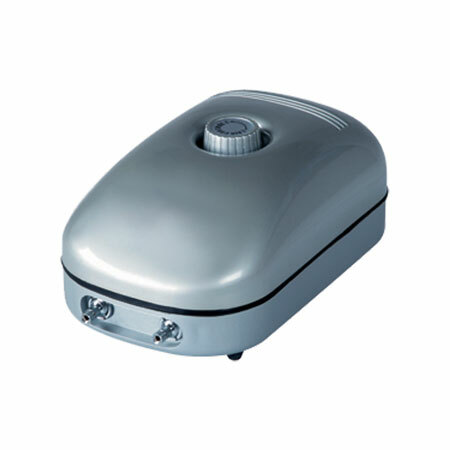 The EcoGrower incorporates an air driven “spider” drip system and uses the same revolutionary hexagonal reservoir with removable six inch lid inserts. 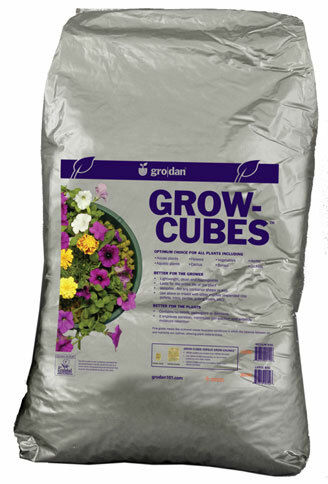 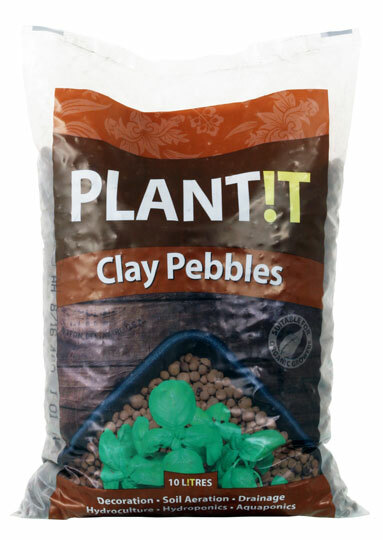 Each lid insert will accommodate one 6” net pot that can easily grow very large plants. 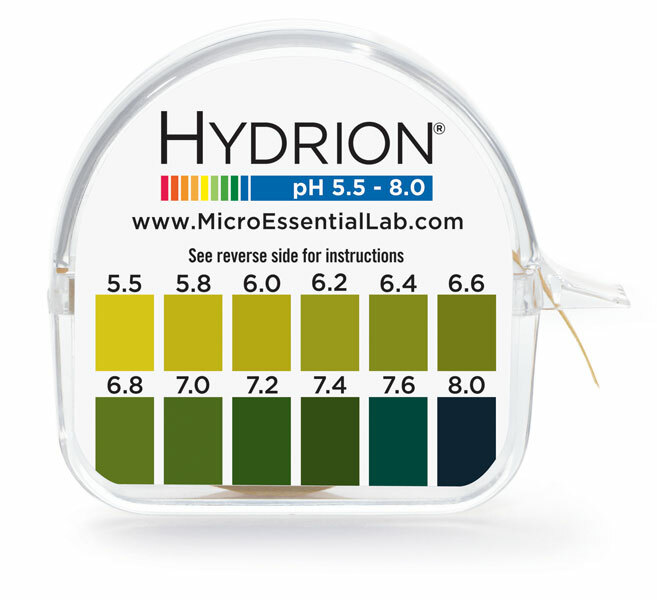 In keeping with our commitment to the environment, General Hydroponics will soon release versions of the EcoGrower that will operate with electricity recovered from solar panels. 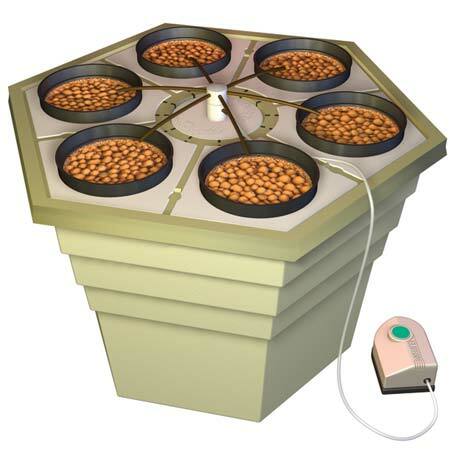 United States and International patents are pending for the EcoGrower and RainForest's unique modular design.